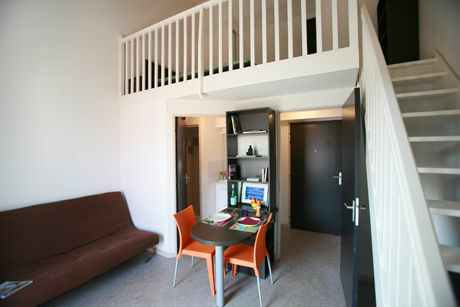 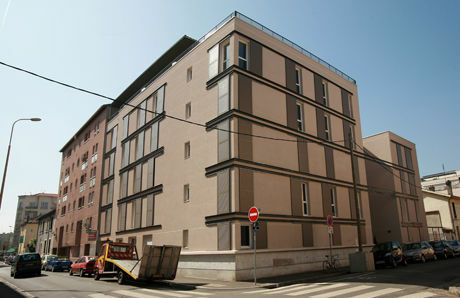 Studios from 380€ /month + FREE ADMINISTRATIVE FEES !! 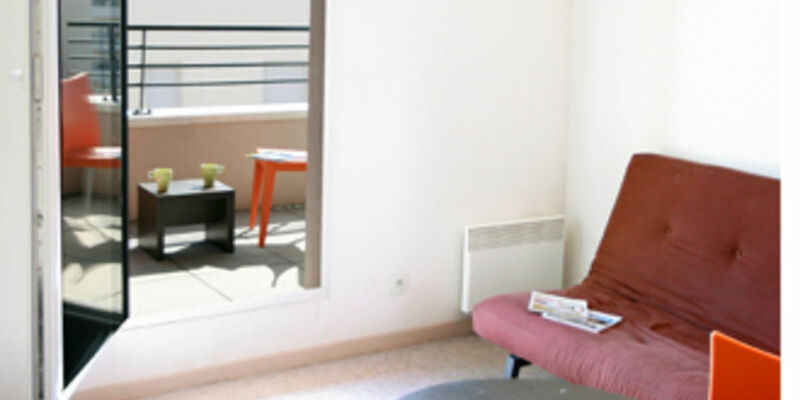 Ideally located close to Place Mendes-France and the Tony Garnier Museum, and minutes from the Lyon Part-Dieu train station, the Suitétudes Carré Villon residence has an urban architectural design, which is simple and elegant. 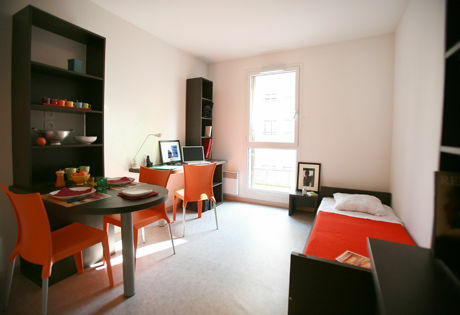 It offers furnished apartments of 18 to 34 m², which are fully equipped and tastefully decorated. 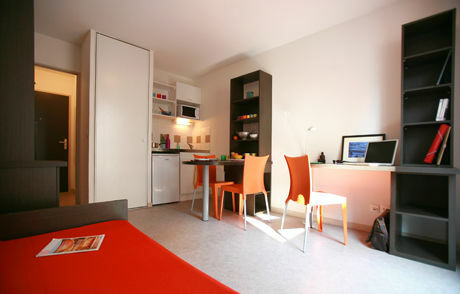 - A separate bathroom with shower, sink and toilet.